The following is a departure from what I normally write but given the situation in many firms, I thought it might be worth writing it. I was reminded of the phrase “doing more with less” when talking to a law firm CIO yesterday. I have to say that this phrase is not one of my favorites. It really doesn’t make sense unless, as the CIO pointed out, you had inefficiencies before resources were taken away or staff was reduced. The fact is, however, that many of the law firm libraries that experienced downsizing and belt-tightening were already stretched to their limits like most departments in a law firm. This means stress and stress can wreak havoc on the body and soul. These uncertain economic times have provided some relief as projects that seemed so important get canceled and replaced with exercises in finding spending leaks. If, instead, a firm wants to see the same or greater level of support from fewer resources, it’s inevitable that the supporting team will run out of steam or, worse, get stressed out. What does that mean? In Suzanne Lucas’ article, “My Boss is Trying to Kill Me“, a stressed worker expresses the feelings and physical issues he is experiencing. Stress is so high, I dream about work at night (when I can sleep at all), my hair is falling out, and I’m having digestive issues and sometimes, when things are really bad, chest pains. I wake up every weekday morning with a headache. Deep breathing exercises. Take time to do deep breathing several times throughout the day. If you don’t have that amount of time, set aside at least 5 minutes a day to sit quietly while breathing deeply. Positive thinking. This isn’t the Pollyanna kind of thinking that we hear about. Instead, it is reducing the amount of time you think negatively. 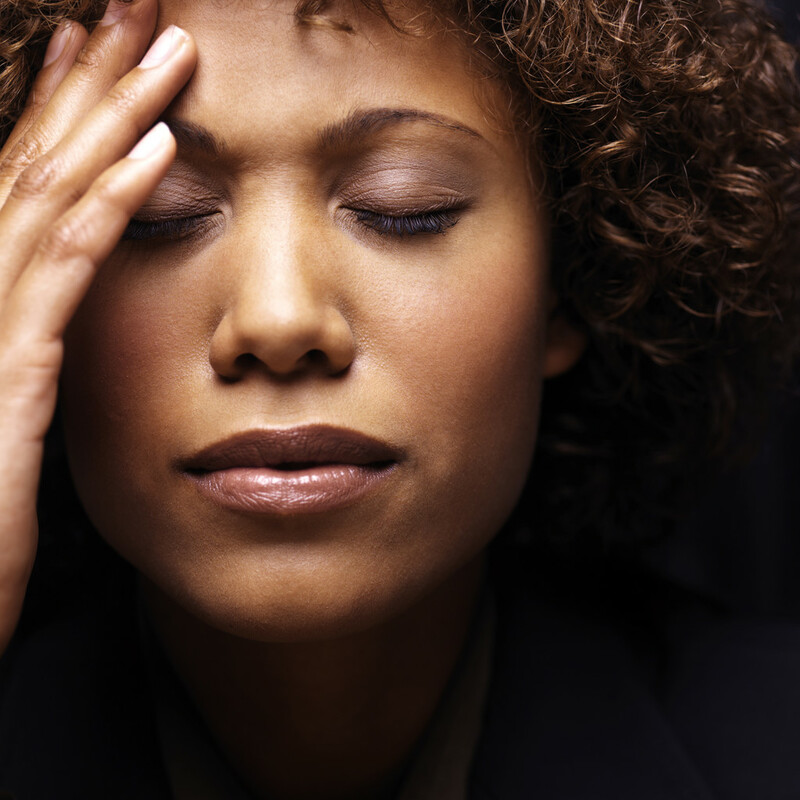 Thinking negatively can add to your existing stress. Replace as much negative thinking with realistic assessments of what is happening around you. We often exaggerate how bad things are. Statements like “It was a disaster.” should be reserved for real disasters. Exercise. This is the one I have the most trouble with as I tend to keep working when I should be thinking about getting moving. When unchecked stress can drain you of energy, moving can actually provide more energy. Simple? Yes. The hardest part is realizing that the way you feel has more to do with stress then you may think. If you see yourself in this post, sit back and reflect on what you can do about it. Taking on large amounts of work without some type of relief for you (and your staff if you are a manager) is something to worry about. Darn, that’s stressful…. Categories: Management, Staffing | Tags: stress reduction | Permalink.